Eric Klavins is a professor of Electrical & Computer Engineering at the University of Washington in Seattle. He received a B.M. in Music in 1992 and a B.S. in computer science in 1996 from San Francisco State University. He received M.S. and Ph.D. degrees in computer science and engineering in 1999 and 2001 from the University of Michigan, Ann Arbor. From 2001 to 2003 he was a postdoctoral scholar in the Control and Dynamical Systems Department at the California Institute of Technology where he worked with Richard Murray. In 2003 Eric was hired in Electrical Engineering at the University of Washington in Seattle; he received tenure in 2009. 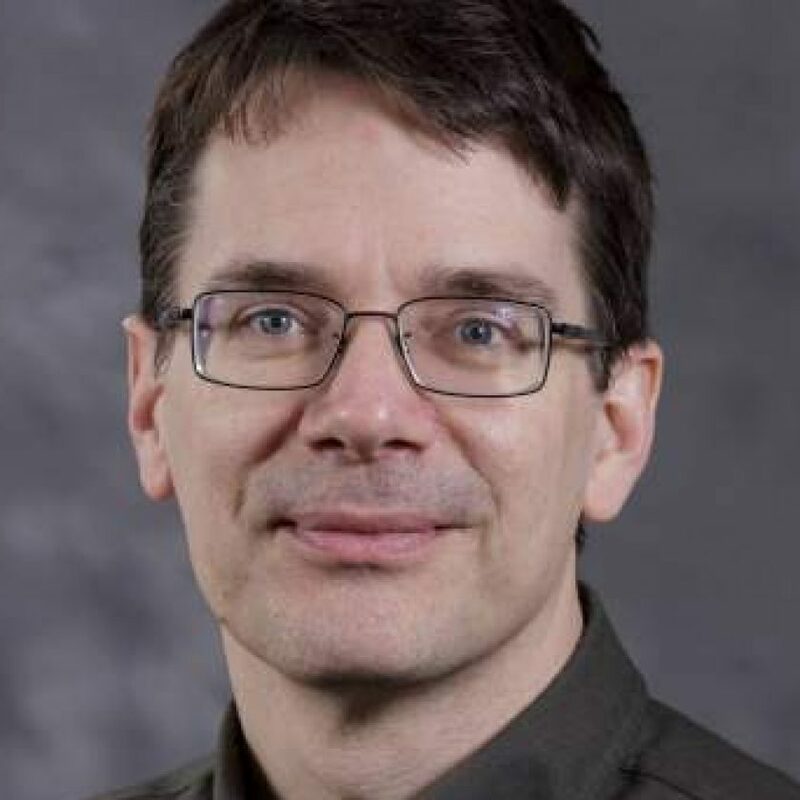 He holds adjunct appointments in Computer Science and Engineering and in Bioengineering and is the Director for the UW Center for Synthetic Biology. Until approximately 2008, Klavins’ research was primarily in computer science and control systems, focusing on stochastic processes, robotics and self-assembly. At about this time, he learned the basics of genetic engineering. In the next few years he switched fields to synthetic biology and now runs an interdisciplinary group of engineers, biologists, experimentalists, and theorists — all focused on engineering life. His current projects include synthetic multicellular systems with engineered bacteria and yeast, modeling and design for synthetic multicellular systems, and laboratory automation.